Home UNP backbenchers oppose attempts to form Unity Govt. 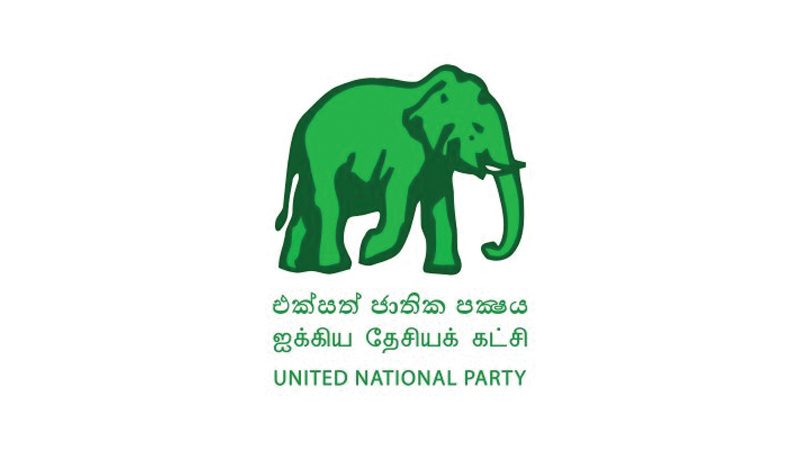 UNP backbenchers oppose attempts to form Unity Govt. UNP backbench MPs yesterday in Parliament registered their opposition over renewed attempts to form a Unity Government again. UNP MPs Hesha Vithanage and Chaminda Wijesiri voiced their disapproval of on-going discussions to form a coalition government between the UNP and the SLFP. MP Vithanage said, “Today, our Government is in a state of divorced marriage. The mother and father are not in good terms with each other. When we go back to our villages, the people ask us as to whether the mother and father are going to live together again. As the children of this family, we want to make it clear that we don’t like any such move. If that happens, it would be a shameless act,” he said also requesting Chief Government Whip and Minister Gayantha Karunathilake to communicate their objections to the top-rung of the party. UNP MP Chaminda Wijesiri agreeing with MP Vithanage also registered his opposition to any attempt to form a Unity Government again.